Disaster Recovery Services – Recover in minutes from an IT outage with Mezobyte – providing continuous backup of critical applications, infrastructure, data and systems to the cloud. We reduce risk and improve response time during unplanned critical events. 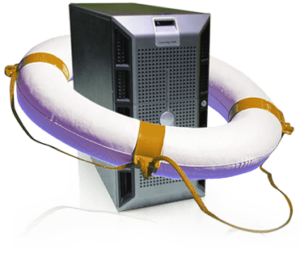 We protect your data with flexible, fast cloud-based backup and recovery.